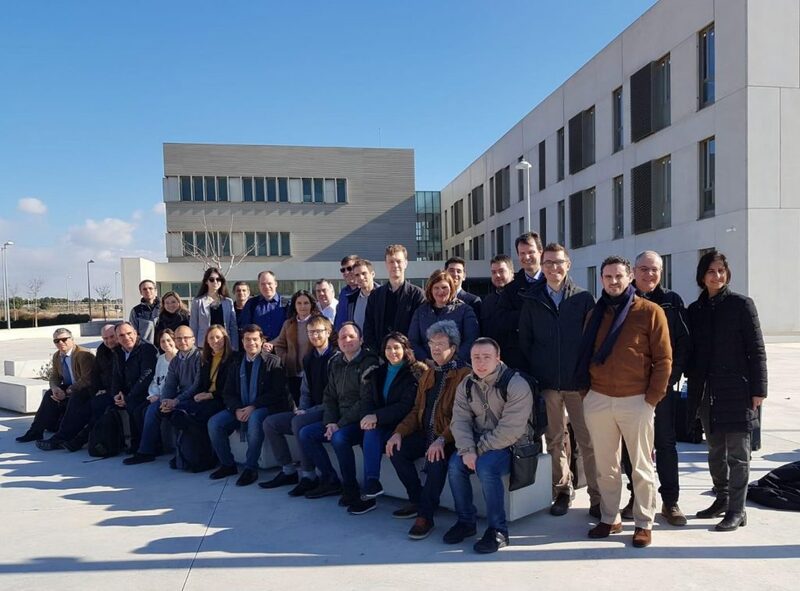 On January 15 – 16, 2019 the University of Alicante and Applied Nano Solutions hosted the MASTRO project 12-month meeting at the Alicante Science Park new facilities, in the University of Alicante, Spain. 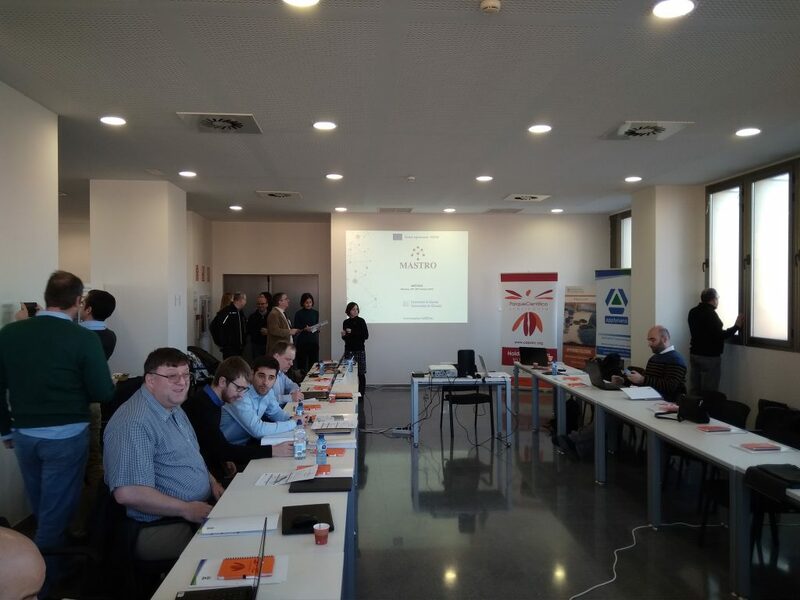 During the meeting, work package leaders presented the progress that has been achieved in the past six months and outlined plans for the following months. Partners also discussed technical issues on the automotive, aerospace, and infrastructure demonstrators in dedicated breakout sessions.